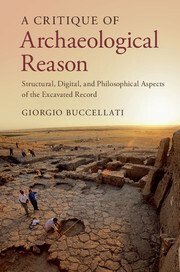 In A Critique of Archaeological Reason, Giorgio Buccellati presents a theory of excavation that aims at clarifying the nature of archaeology and its impact on contemporary thought. 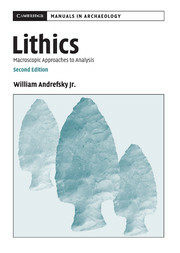 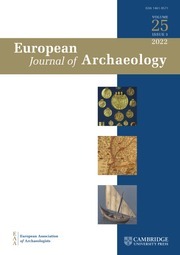 Integrating epistemological issues with methods of data collection and the role and impact of digital technology on archaeological work, the book explores digital data in order to comprehend its role in shaping meaning and understanding in archaeological excavation. 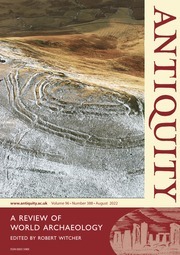 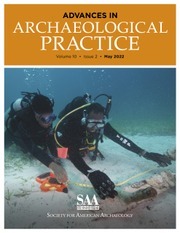 The ability of archaeologists to record in the field, rather than offsite, has fundamentally changed the methods of observation, conceptualization, and interpretation of deposits. 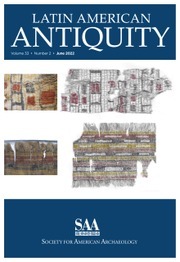 Focusing on the role of stratigraphy as the center of archaeological field work, Giorgio Buccellati examines the challenges of interpreting a 'broken tradition'; a civilization for which there are no living carriers today. 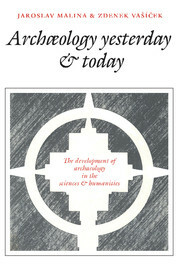 He uses the site of Urkesh in Syria, where he has worked for decades, as a case study to demonstrate his theory. 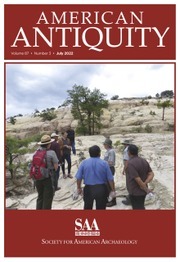 Giorgio Buccellati is Research Professor at the Cotsen Institute of Archaeology, University of California, Los Angeles (UCLA), Professor Emeritus at the Departments of Near Eastern Languages and of History, UCLA, and Director of the Mesopotamian Lab, UCLA Cotsen Institute of Archaeology and The International Institute for Mesopotamian Area Studies, California. 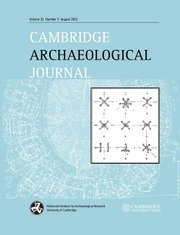 His intensive field work has included being Co-Director of the excavations at Korucutepe in Turkey, Director of the excavations at Terqa in Syria, and Co-Director of the excavations at Urkesh in Syria.